Long, but good day today :) I woke up at 6:45am, made sure the kids were all awake, woke up the ones who needed woke up, then left my door open and crawled back in bed. The kids were in and out getting ready and asking questions. And Jim came in right before the last group of kids left for school, and he and I slept in till around 9am. Oh yeah, gotta love the morning routine - hehe. And instead of lounging in bed, I got up, fixed my hair, AND my make up. No plans until after noon, but I just got ready, just because. Anyway, she and I decided to go before Jim got on the bus to Goodwill and search for hats. She ran home to get the diaper bag, and I got Jim ready for school, and off we went. First stop, Post Office to mail a package to her hubby, Ryan. Next stop, the Montana Goodwill. I found a pair of shoes, 2 big-ish hats, and a BIG waffle iron. Sweet! All for $10. We headed pack to post, dropped Jim off at the bus, then headed over to the Dyer Howdys and Goodwill. And then Howdys. Guess which one is mine? hehe. Hangovers AND Joints? What kind of store IS this??? Then we headed over to Olive Garden. And Captain America was on Skype, so I Skype texted him the whole way over. And she let me try her dessert when it came. MMMMMmmmmm!!! She took Austin to the bathroom at one point, and I pretended to eat all of her dessert. LOL! As we drove home, we were RIGHT next to Amanda at a stoplight, and I couldn't resist hanging out the window and waving! Terra dropped me off at home, I let Boxer out, and put on my new shoes. And walked on over to the bus to pick up Jim. And came back home, and decided to make banana bread. See, it's Teacher Appreciation week. And we got a note home with suggestions for each day of the week for gifts for the teachers. Monday was a sweet treat, and Tuesday was fruit. So I combined the 2 together into Banana bread. So this is what the teachers are getting tomorrow. And then it was time for dinner (or almost), so I decided to make waffles in my new waffle maker. Here's my batter. Joe wanted his to be like Papa Steve's waffles (my dad). With Peanut Butter and syrup. Mmmmm, tasty! We picked up Jake. Her's where we found him. hehe. This is the infamous Lego room! We drove back to T-ball, and dropped Jake off at the main road so he could walk home. He didn't wanna go to T-ball, and I didn't have time to take him home. It wasn't that far :) He was good with it. And after searching the field (4 different T-ball teams), we finally found Coach Joe and Jim's team. They're the A's! And his coach seemed pretty nice. He said he wanted Jim for his football team. ROFL! He was just joking, but it's SO true. He's a big kid! The practiced in the outfield, and some batting. It was pretty humorous to watch, actually. It was SO incredibly cold (like 60 degrees!) that Joe and I just sat in my chair and snuggled! Then he decided he didn't want his picture taken, so I snapped them as fast as I could. Ha! After practice, Coach Joe passed out the uniforms. And Jim shirt JUST barely fit. hehe. Everyone else got a tiny small. He got one of the 2 mediums. And I'm not sure the medium pants are gonna fit. We went and talked with an official to try and get a large. I can drop by tomorrow at 5pm to pick them up. Good! Thank you so much for this post. 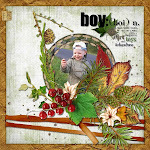 I want to let you know that I posted a link to your blog in CBH Digital Scrapbooking Freebies, under the Page 12 post on May. 03, 2011. Thanks again. 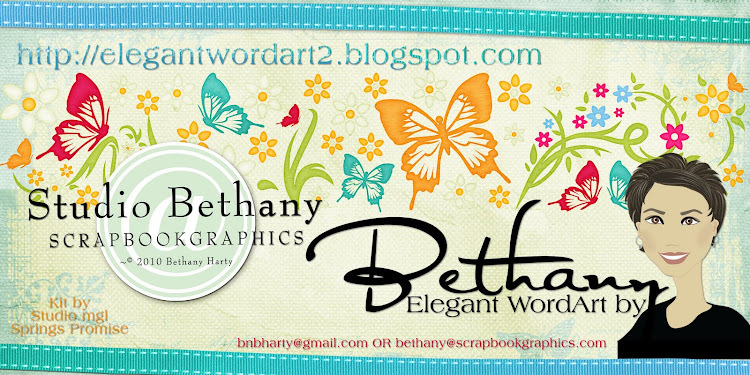 Love the layout! Thanks for the WA. A group I belonged to years ago used to do a "hat luncheon" and then model the hats. Good times. Can't wait to see how you decorate your hat! I especially enjoyed the pictures of Joe. So fun and spontaneous!